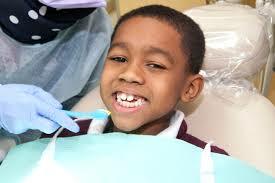 The Dental Clinic promotes and improves the oral and dental health of children, ages 0-18. A Pediatric Dentist and three General Dentists staff this clinic. Children and youth eligible to receive services are those insured by Medicaid, N.C. Health Choice or private dental insurance. Uninsured children who are at/or below 100% of the Federal poverty level are eligible to receive dental services at this clinic. There are NO Clinic or Office hours on Fridays. The phone number is: 704-986-3845. 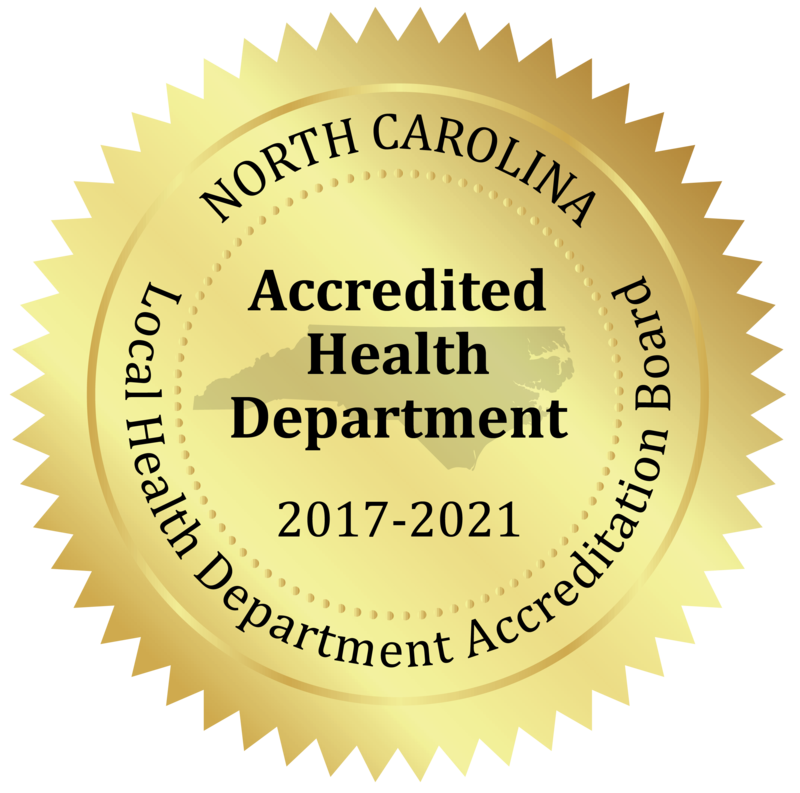 Children and youth, ages 0 through 18, who are covered by Medicaid, N.C. Health Choice or private dental insurance are eligible for this program. Uninsured children, ages 0-18, are eligible who are at/or below 100% of the Federal poverty level. Call 704-986-3845 Monday-Thursday from 8:00am-5:00pm to make an appointment. A parent and/or legal guardian must be present at the child’s first dental appointment. You need to be 15 minutes early for your child’s first appointment. Patients are expected to be on time for their appointments. If you are more than 15 minutes late for an appointment, you may be asked to reschedule your child’s appointment. failure to cancel an appointment with at least 24 hours notice. Children with two (2) broken appointments will be dismissed as patients from the Stanly County Dental Clinic. 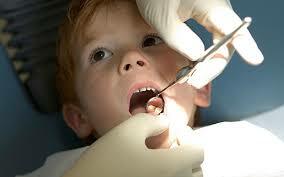 You will be responsible for finding another dentist to provide dental care for your child. Parents or guardians are responsible for calling the Stanly County Dental Clinic at least 24 hours before their child’s appointment to cancel. If your child has a toothache, you may give the pain reliever your child normally takes and call the Stanly County Dental Clinic to make an appointment. If your child has a swollen mouth or face, take your child to the closest hospital emergency room. If your child has been involved in an accident and sustained an injury to his/her teeth, call the Stanly County Dental Clinic during office hours. If the injury occurs after office hours, take your child to the closest hospital emergency room. We look forward to treating your child and working with you to help your child have quality oral health. If you have questions or concerns, please contact us 704-986-3845.